The connected and autonomous vehicle industry is big business, with the SMMT (Society of Motor Manufacturers and Traders) predicting the technology will have prevented 25,000 accidents and saved 2,500 lives in the UK by 2030. There are six levels of autonomy (LOA), from vehicles with no intervening vehicle system active (Level 0) to full automation (Level 5). Many new cars feature assisted (Level 1) and partial automation (Level 2) systems, as we’re about to demonstrate via 10 self-driving technologies. In simple terms, park assist automatically steers the car into and out of parallel and standard parking spaces. To activate park assist, you are required to press the appropriate button – either on the dashboard or the touchscreen – before using the indicator to allow the vehicle to search for an appropriate desired space. Cameras and sensors measure the size of the space, typically searching for a gap 20 percent larger than the car. Once the car is stationary, you engage reverse gear and allow the car to steer automatically into the space. You remain in control of the accelerator, brakes and clutch, with the car left to do the manoeuvring. Some systems also include the option to exit the parking space. While park assist is good at measuring the size of the space and detecting cars and buildings, you should remain alert for pedestrians, cyclists, mesh fences and animals. 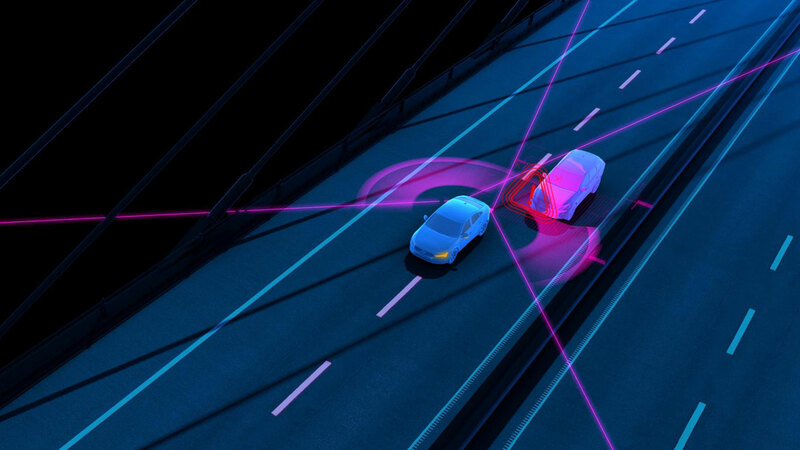 In a nutshell, adaptive cruise control (ACC) uses radars or sensors to adjust the speed of the vehicle to match the flow of traffic, with some systems edging closer to a fully autonomous future. 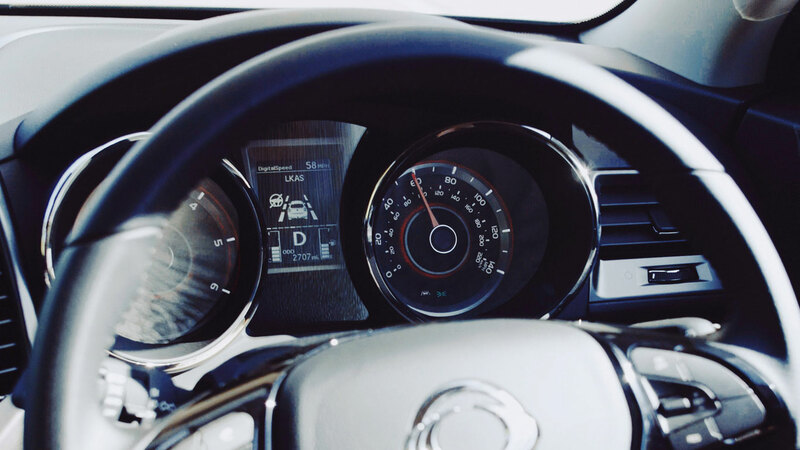 It’s similar to standard cruise control, in that it will maintain a constant speed, but will also accelerate and decelerate to match the prevailing traffic conditions. Should the car or cars in front of the vehicle begin to slow, the vehicle’s engine management system will act accordingly, applying the brakes if necessary. Visual and audible warnings are given should the driver not react in time, although some systems can bring the car to a complete stop. Other systems also include a traffic jam assist, which handles the braking and accelerating in areas of congestion. According to the SMMT, 6.9 percent of new cars are fitted with ACC as standard, with 29.3 percent offering it as an option. 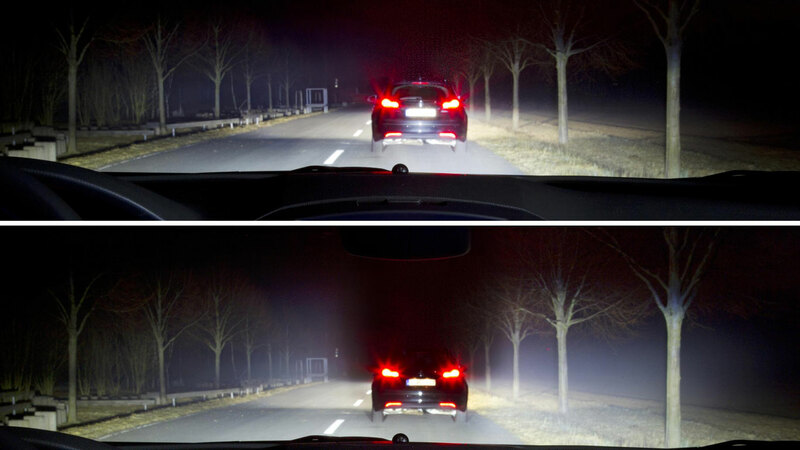 Auto high beam (or high beam assist) uses a sensor typically mounted on the rear-view mirror to detect nearby light sources – such as headlights or taillights – to automatically switch between high and low beam. It is particularly useful on rural roads, as it removes the need to manually change from dipped to main beam, but is less useful in urban areas and on motorways. The technology is a bit hit and miss, with some systems failing to react to oncoming vehicles, dazzling the driver in the process. Matrix LED high beam takes the technology a step further by using a number of individual lights to dim the beam shining directly on oncoming and preceding vehicles while casting a full light on other areas. Blind spot information system – or blind spot monitoring – uses rear-facing digital cameras or radar sensors, typically mounted in the door mirrors, to detect vehicles entering the car’s blind spot. Should a vehicle pass into the driver’s blind spot area, a warning light will show in either the door mirror or within the A-pillar. Should the driver begin to change lane with a vehicle in the blind spot area, an audible or haptic warning will alert them to the danger. In theory, the technology should reduce the number of collisions caused by changing lanes on a motorway or dual carriageway, but it doesn’t remove the need to check your mirrors or the view over your shoulder. 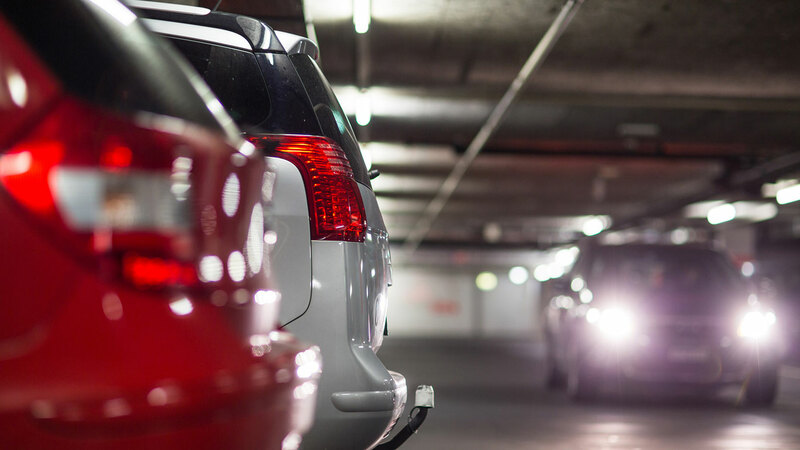 Cross-traffic alert is a boon for drivers who regularly park in busy car parks, such as those found at shopping centres and railway stations. 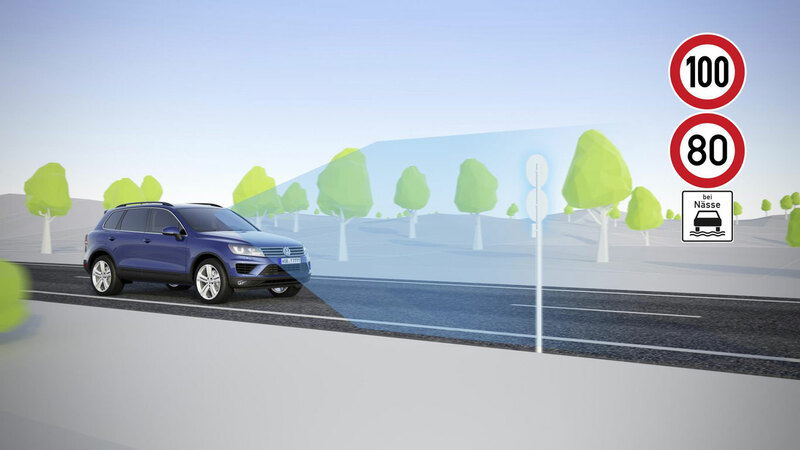 It uses sensors to monitor passing traffic when reversing out of a parking space, which is especially helpful given the rising number of tall crossovers and SUVs. In all cases, the system will alert the driver via an audible or visual warning should a moving object enter the blind spot, with some cars relaying the information to the infotainment system. While the technology is not a replacement for proper observation, once you’ve experienced it, you’ll find it hard to go without. 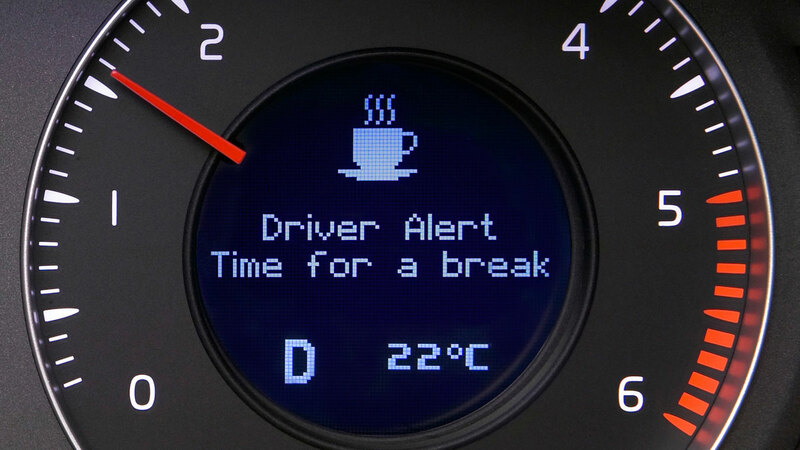 A driver alert system senses when the driver starts to feel tired and is in need of a break. According to Volkswagen, overtired drivers cause up to 25 percent of all motorway accidents, and these tend to be particularly severe because the driver has no chance to react and the associated speeds are higher. It works by monitoring the driver’s behaviour, with erratic steering wheel movements and lane deviations a potential clue that the driver is beginning to feel sleepy. A visual display – typically a coffee cup – is accompanied by an audible signal, alerting the driver to the need for a break. The warning will be repeated until the driver acts accordingly. 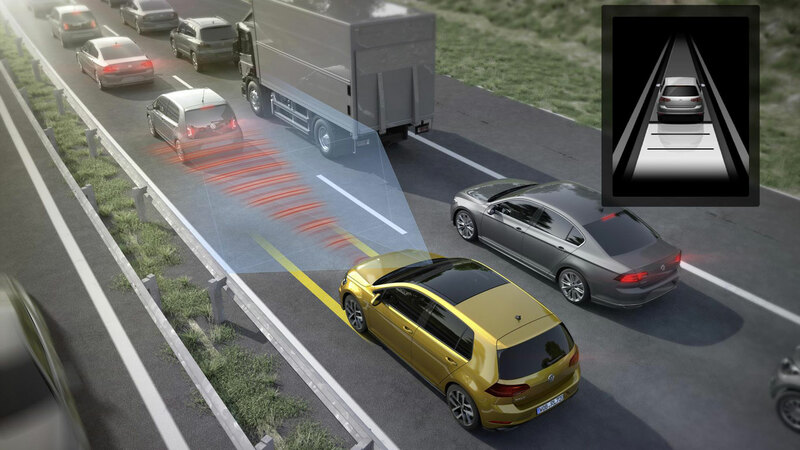 Autonomous Emergency Braking (AEB) uses cameras or radar sensors to monitor the traffic situation ahead, warning you when you get too close to the car in front and even applying the brakes if the system feels that a collision is imminent. It uses sensors to measure the distance and relative speed of other vehicles, providing an early warning system if it feels you aren’t alert to the danger. 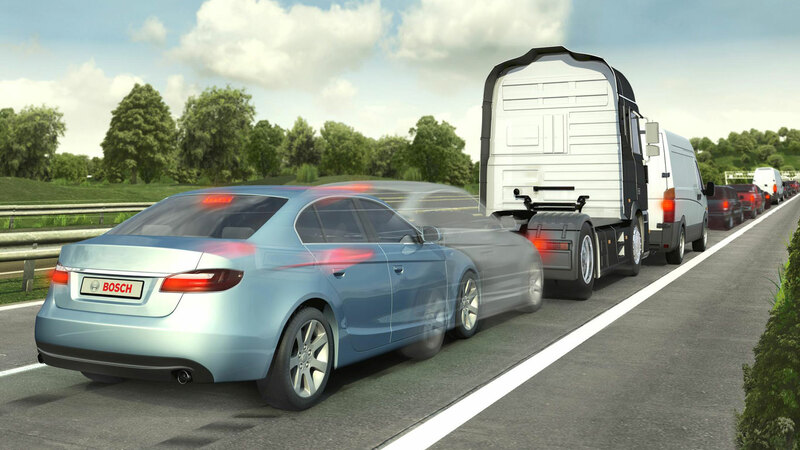 AEB is seen by experts as an essential safety development, as it prevents a collision from taking place in the first place. It’s also seen as the answer to the increasing number of claims for whiplash, which are driving up the cost of car insurance. AEB – which comes under various different names – is fitted to 28.4 percent of new cars as standard, while 24.7 percent feature it as an option. There have been calls for the EU to make AEB compulsory for all new cars, but the directive is unlikely to come into force before 2020. 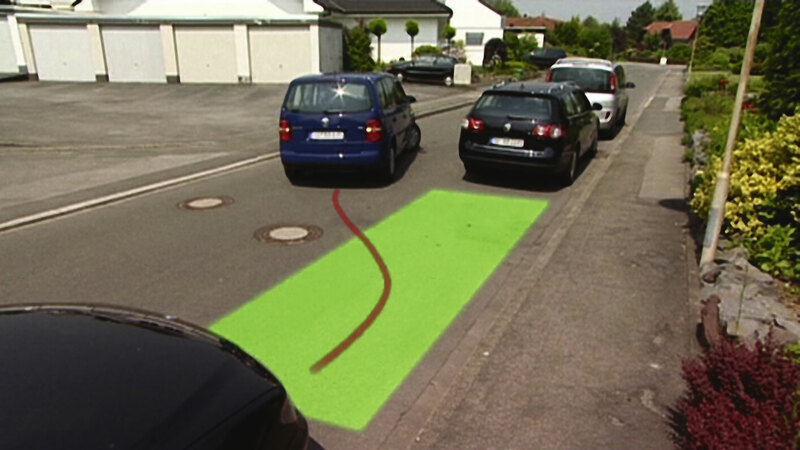 Cars fitted with this technology use a forward-looking camera to detect if drivers are unintentionally drifting out of a lane. Depending on the vehicle in question, the system will either provide a visual or audible warning or, on higher-end cars, safely steer the car back into its lane. The systems can become quite intrusive, especially on rural roads, which leads to some drivers ignoring the warnings or pressing the ‘off’ button. Systems such as Volvo’s Pilot Assist are the next step up, providing steering, braking and acceleration assistance to deliver an experience close to what could be considered fully autonomous. By Volvo’s own admission, it’s designed to work best on dry motorways with clear lane lines and a smooth flow of traffic. Traffic sign recognition uses a camera to scan road signs, then relays the information to the dashboard or infotainment display. The info remains on the screen until a change occurs, so the driver is always kept informed. That’s the theory, although the system can be ‘tricked’ by temporary road signs or matrix signs on a motorway. Think of it as an extra pair of eyes, which might come in handy on unfamiliar roads or if you’ve missed a change in the speed limit. On some cars, you can actually restrict the speed according to the limit on the road signs. 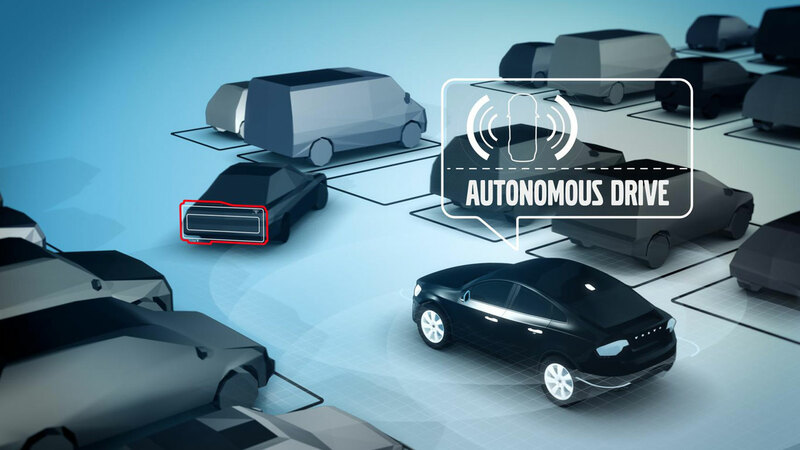 Car-to-X communication is part of the next level of autonomy, in which information concerning hazardous situations which a vehicle on the road has detected is made available to all other Car-to-X users. This information might include ice on the road or traffic queuing on a blind bend. Other tech being developed includes a method by which cars can communicate with traffic lights, reducing fuel consumption and emissions. Remote parking assist will enable the driver to manoeuvre the vehicle into tight spaces or garages via a smartphone app. The future may also include the scenario in which you exit your car at the entrance to a car park, leaving it to find the nearest free space.